They say ‘When you are in Rome; Eat what Romans eat’ and there are a number of restaurants serving local and international dishes in this iconic city. Rome is also known as a paradise for foodies, but where do locals eat? 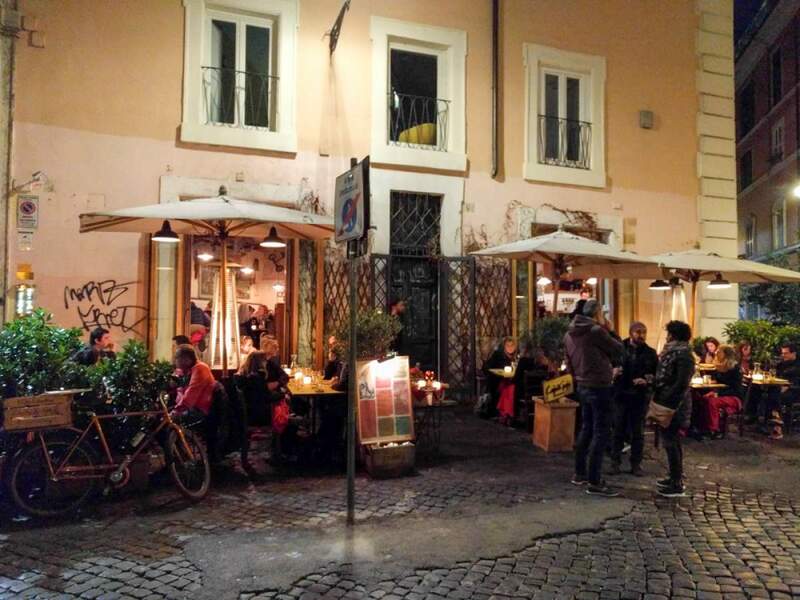 Here is a list of the best restaurants in Rome where you’ll sit elbow to elbow with locals. A white linen restaurant serving a range of Italian delicacies and a stellar wine cellar, this is a must visit restaurant in Rome. Menu favourites are the Italian classics: scallops with roasted red pepper and a delicious basil-tomato sauce, and risotto. However, the shining star is the spaghetti carbonara, which is the signature dish of this restaurant. People rave that the flavours of all the dishes are absolutely amazing, refreshing and irresistible. They do accommodate both vegetarian and gluten-free guests. It’s best to make a reservation as Antico Arco is often full. Mama Eat is a restaurant boasting its unique menu that comprises traditional cuisine along with classic gluten-free dishes. Many people are surprised that Italian are so aware of celiac disease as there is a rumour in North America that it doesn’t exist in Italy. Sadly it does. But it means that those with celiac should have no problem in Italy. 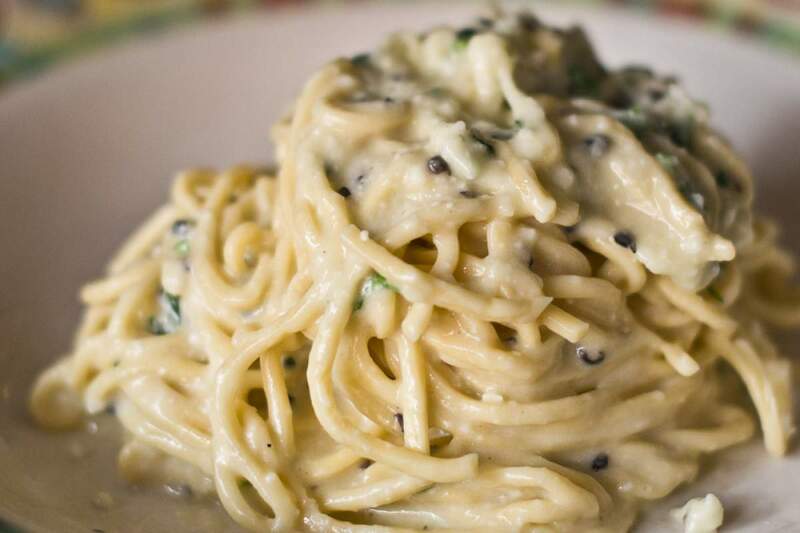 The most popular dishes at Mama Eat are the pastas, which you would not know are gluten-free. And pizza in Italy is on another level with such great cheese. For dessert the classico tiramisu and the pistachio delight are huge hits. One of the more lively settings in Rome with plenty of local spirit. Grazia & Graziella feels like you’re at someone’s home, which serves authentic Italian dishes right from Mama’s kitchen. 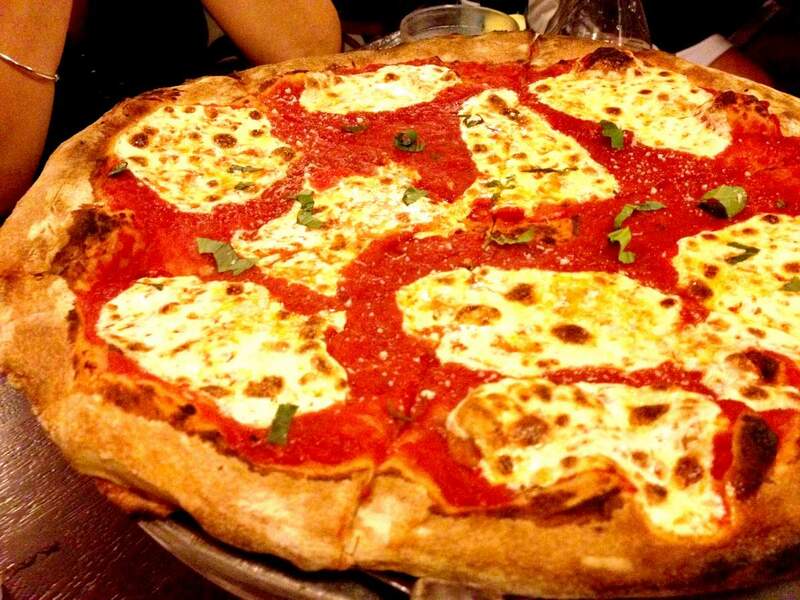 Popular items are the gluten-free pasta, gnocchi, or iconic cacio e pepe along with thin crust pizzas. A casual neighbourhood restaurant in the heart of Trastevere it’s a very low key vibe, which is what you want in hectic Rome. While it’s known for its pasta the lasagne really shines as one of the best dishes. 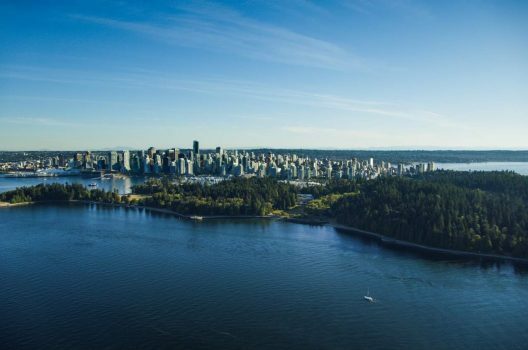 This isn’t a fine dining restaurant but if you’re looking for where locals go, you’ll find them here. This is a great spot if you’re in the heart of the tourist centre. It can be easy to get caught in pricey tourist traps and ordering mediocre Italian food. 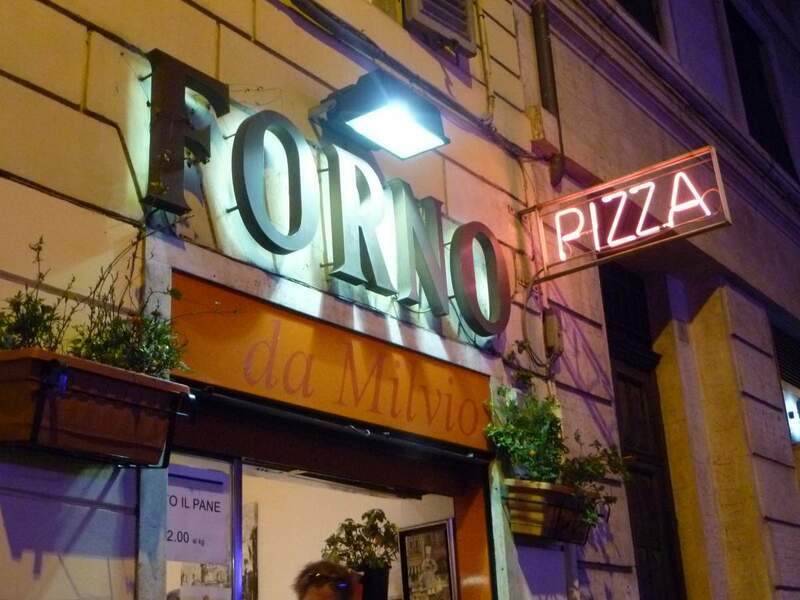 Forno da Milvio is surprisingly delicious as it’s located near the Colosseum. It’s the perfect stop after wandering the streets for delicious croquettes, scrumptious panini sandwiches and cheesy pasta. Here staff understand and speak English and are known for great service. It’s also a fantastic spot to order pizza by weight, i.e. you can order a kg if you are in a large group or 250 grams, if you are eating alone here. 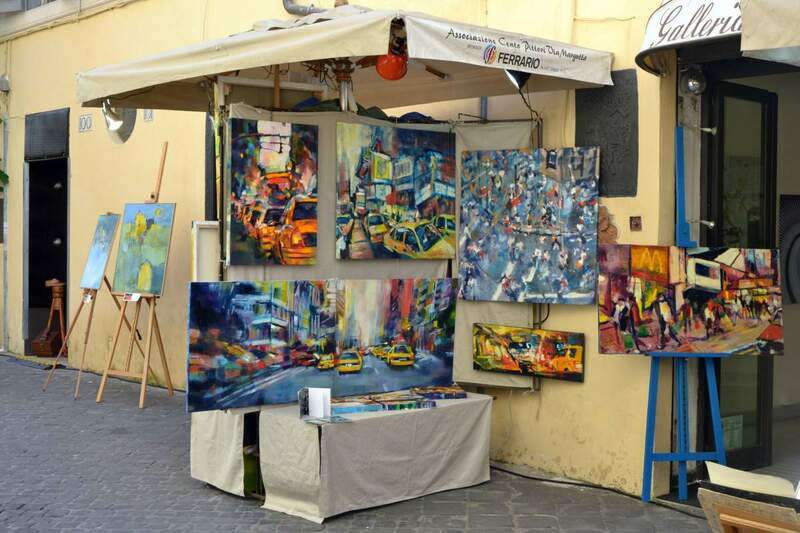 After strolling the artist dotted Via Margutta continue the artistic inspiration with food. For a completely different experience visit Il Margutta, which is known for its vegetarian, vegan and raw food menu. After a few days of heavy pastas, braised meats and risottos this is often what travellers are looking for. Although brunch is a relatively new concept in Italy, Il Margutta has quickly developed a reputation as it is an Italian-style buffet with over 40 items. This is among the best restaurants in Rome serving Mediterranean and European cuisine along with traditional Italian food. This is a restaurant loved by the tourists for its heavenly flavours, free wi-fi, and flexible payment options. But Baguetteria del Fico is most well known for its bar. It serves more than 150 types of beer! Alongside it there are simple meat and cheese snacks and sandwiches made to order. 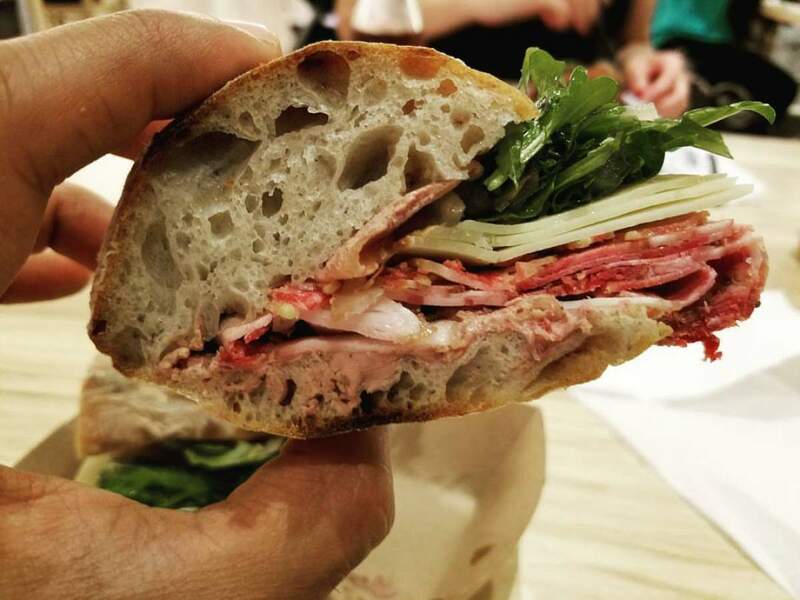 It’s perfect for those days that only a sandwich will do, and Italian sandwiches never disappoint. Have a great time exploring these restaurants in Rome. If you’re travelling around Italy also check out the best gelato in Florence.